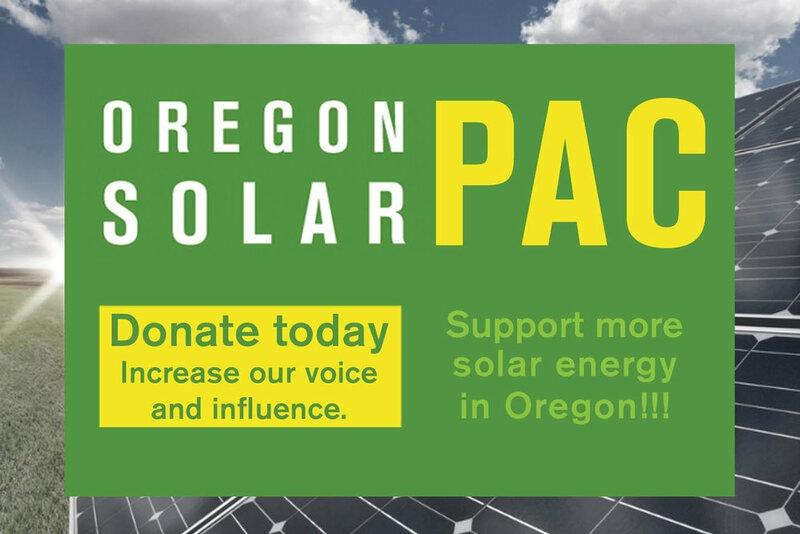 Stan Jessup, Enforcement Manger for the Construction Contractors Board (CCB), recently authored a brief refresher on Oregon's contractor laws as they apply to solar installation and sales for Energy Trust's Insider blog for trade ally contractors. Did you know the requirement to hold a contractor's license does not apply only to the physical construction work itself? Contractors must be licensed with the Oregon CCB in order to advertise, submit bids or enter into contracts for construction work with homeowners in the state of Oregon. Licensed subcontractors who knowingly assist an unlicensed contractor to act in violation of state contractor laws can also face penalties. Read the full article for more information.